Robert Lewandowski’s double secured Bayern victory over the Greek champions on Wednesday. Following Ajax’s 1-1 draw at Benfica in the other Group E game, Bayern are now on the brink of reaching the last-16. 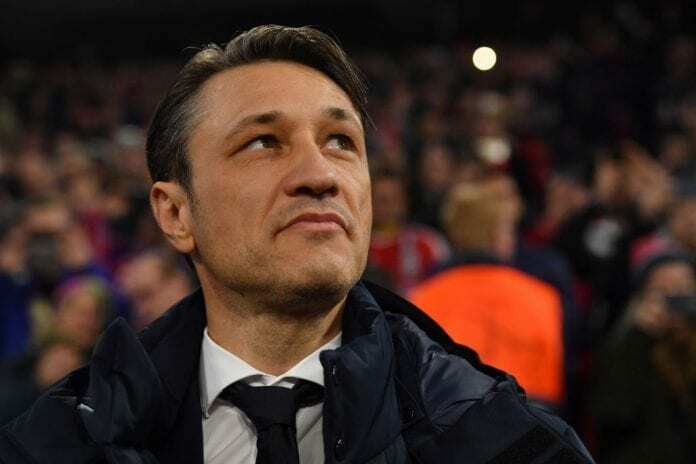 However, while pleased to see his side shut their opponents out in Munich, Kovac felt another two or three goals were possible. “It was a deserved victory. We completely shut them out,” Kovac told the club website. “Our opponents only had one chance over 90 minutes, right at the start. 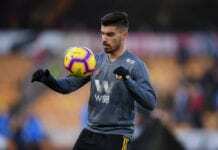 “We should have rewarded ourselves for our work in the second half, we should have scored two, three more. But I’m satisfied with the result. “It wasn’t a goal fest but that wasn’t to be expected. We wanted to win the match. Bayern, who are on a six-match unbeaten run, will host Benfica at the Allianz Arena in three weeks time needing a point to book a last-16 spot. Now the Bavarians will head to Borussia Dortmund on Saturday in a top of the table Bundesliga clash.